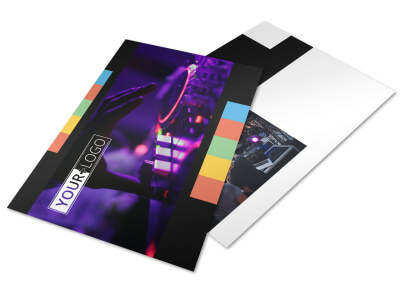 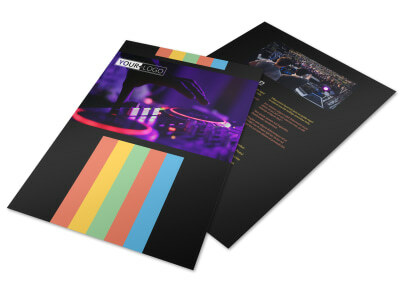 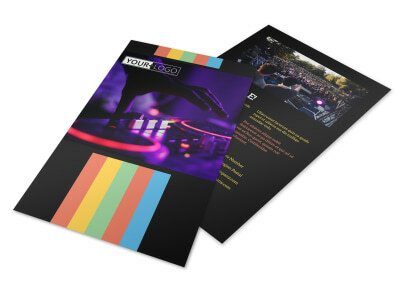 Customize our Go DJ Business Card Template and more! 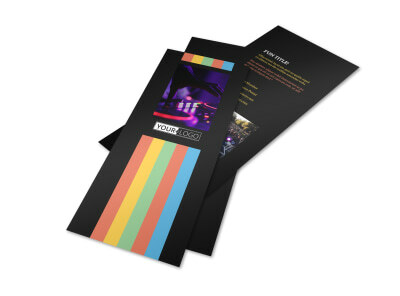 Get your name on the lips of those who need your services with go DJ business cards customized using your details. 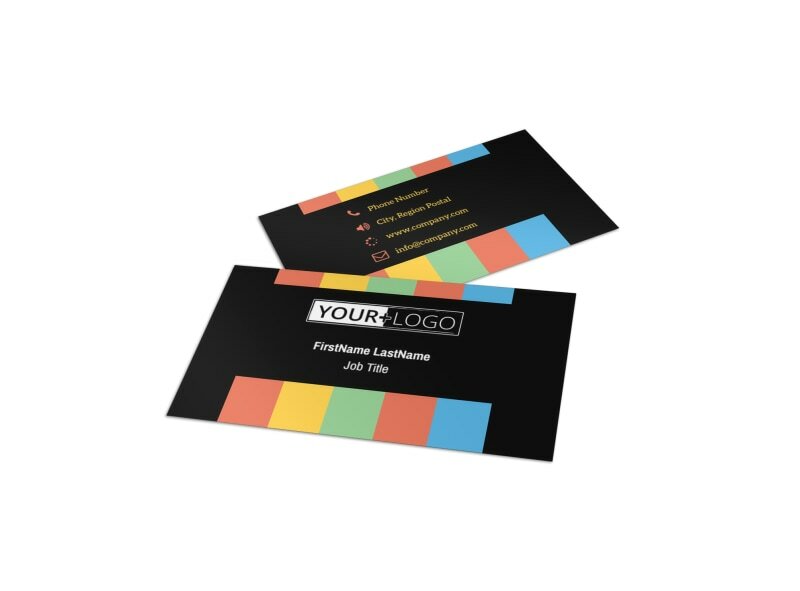 Our online editor makes the process simple and fast; browse our inventory, make a selection, and then customize your cards with your logo and contact details. 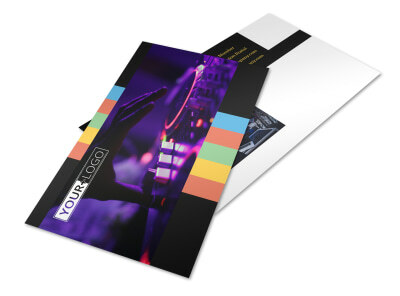 Choose a color scheme, font, and other elements to make the card your very own front to back. 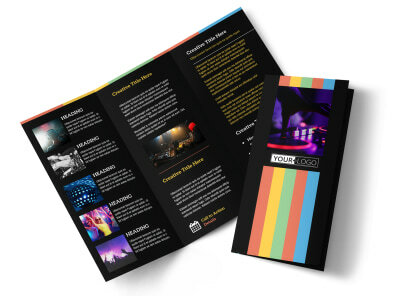 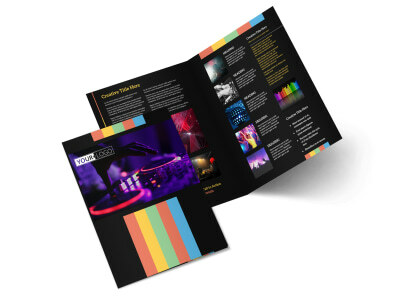 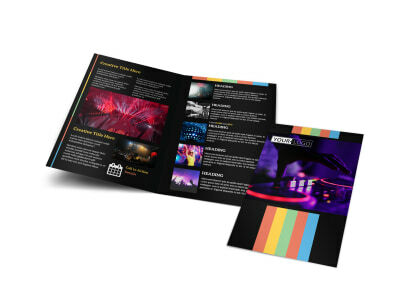 Get started with the design process now, and get a print-ready design in hand in minutes.